4 Best Selling Xiaomi Smartphones Receives Price Drop! 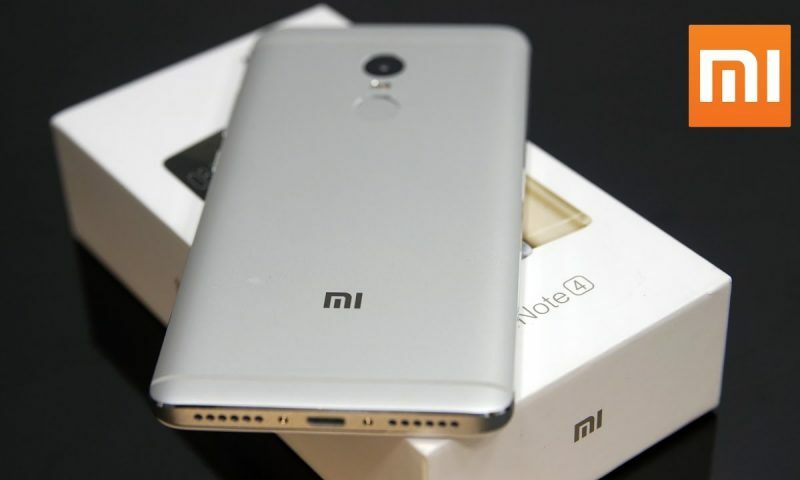 Home» Gadgets» Xiaomi» 4 Best Selling Xiaomi Smartphones Receives Price Drop! I don’t know how Xiaomi can drop the prices of its phone any further. No competitor has been able to match the value that Xiaomi phones offer at their price. Taking those prices further down further deepens the cut on Xiaomi’s competitor’s profits. But, its a good thing for customers. Who doesn’t like discounts? You’d like to know that these price drops are permanent. So, this is not a deal or whatever. It’s permanent. 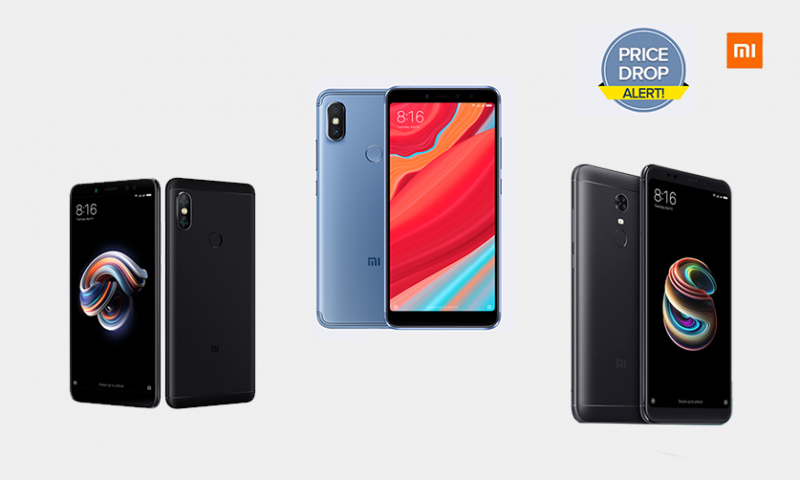 The phones whose price were dropped are Redmi 6A, Redmi 6 (3GB+32GB), Mi A2 Lite (3GB+32GB), Redmi Note 5 AI (3GB+32GB), and Redmi Note 5 AI (4GB+64GB). Redmi 6A is possibly the cheapest phone from Xiaomi that was launched in 2018. It used to cost Rs. 12999 before this price drop but now it costs Rs. 11999. That is a Rs. 1000 drop on an already a great value phone. You are getting 2GB RAM and 16GB internal storage for the price. The 3GB RAM variant of the Redmi 6 is also one of the phones to have its price slashed. The phone originally cost Rs. 16499 but will now be available in Rs. 15499. Combine the 3GB RAM with an Android One OS and you’ve got one smooth phone for not that much cash. The next phone to get the cut is the freshly released Xiaomi Mi A2 Lite. It is one of the better-looking phones from Xiaomi. Configured with a notched screen and a Snapdragon 625, it will satisfy your needs for power and style considering the price. Before the price cut, it was available at Rs. 20499. Now, it costs just Rs. 19,999. That is a price drop of Rs. 1500. 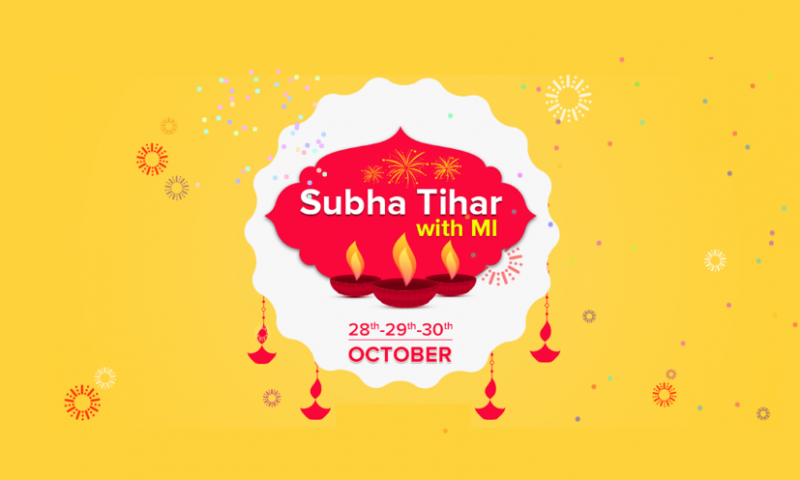 This makes the Mi A2 Lite officially an under 20K phone. Not only the Mi A2 Lite, but the Redmi Note 5 AI is also going to be cheaper. The 3GB RAM variant of the phone will now cost Rs. 21999, down Rs. 1500 from its previous Rs. 23499 price tag. Also, the 4GB RAM variant of the phone will now come at Rs. 26499, down Rs. 1000 from its previous 27499 price tag. I realize that these are not that big of a price cut but as I already said, compared to the competition, Xiaomi’s prices were already low. 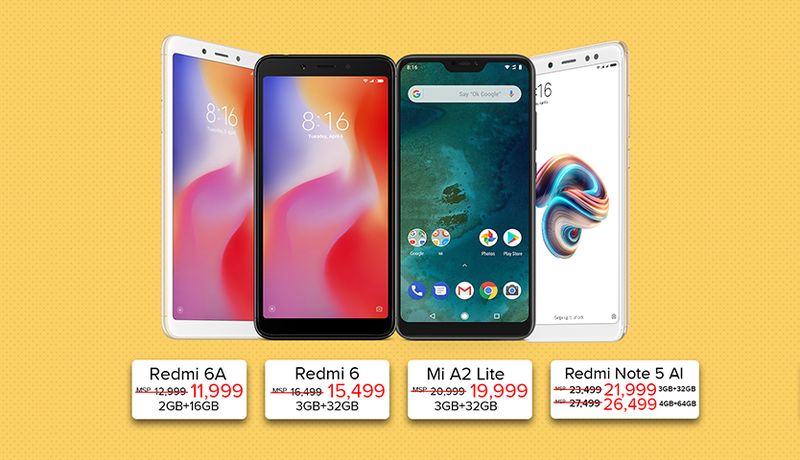 But if you are on the lookout for the absolute deal on a Xiaomi phone, take a look at this deal on the Xiaomi Redmi S2 on SastoDeal.